Sign up with National Consumer Panel and voice your opinions to help manufacturers and retailers make decisions on what products to develop or improve. You'll be rewarded heavily for your opinion with Visa gift cards,, Amazon gift cards, cash, products and more! It's super easy to earn rewards. Just use your phone to scan grocery products you buy, answer a few questions about your shopping trip, and earn points! The more you participate the more opportunities you'll have to earn points to cash out on an extensive list of products and gift cards. 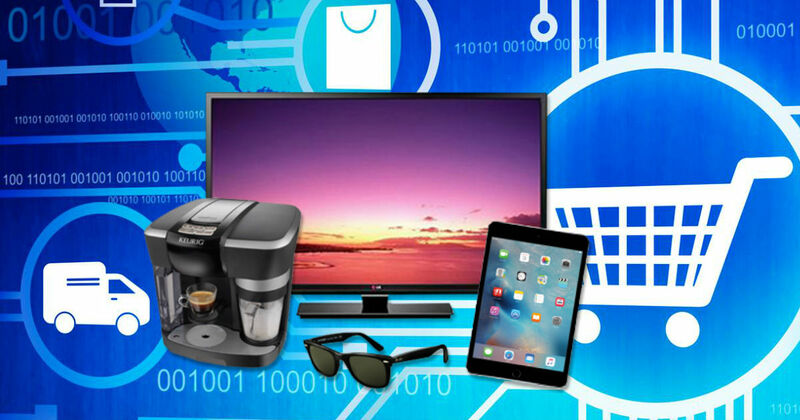 Rewards include gift cards, coffee makers, TV's, tablets and more!